The Eurotech BU-1600ZJx cold laminators are easy-to-use and is high in quality specifically designed for users to professionally finish wide format graphics such as POP displays, trade-show graphics, banners, signs, vehicle graphics and much more. 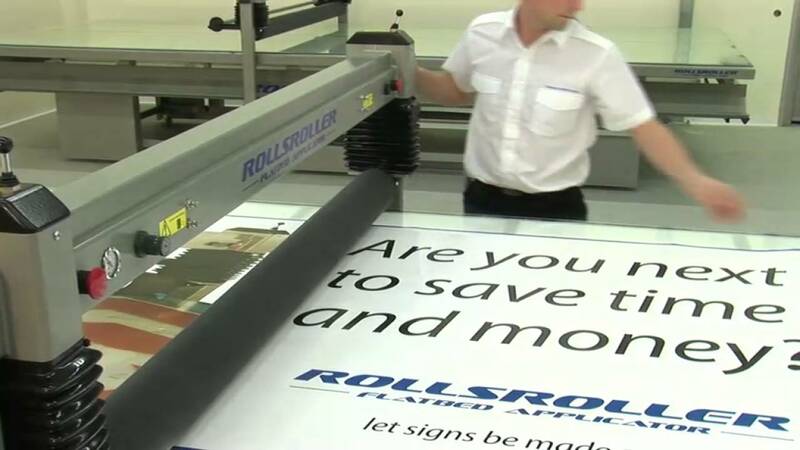 This 1600 mounter laminator is a heavy duty machine designed to laminate large format graphics using pressure sensitive film and mount to 25mm thickness. This superior design incorporates many features to assist a single operator to laminate “roll-to-roll” with no experience necessary. The Eurotech BU-1600ZJx represents exceptional value for money and has fast become the preferred machine of choice for sign writers and printers. Simple and reliable mounting settings with roller crush compensation built in. For pricing and more information please email: marketing@gsw.co.za or call us! 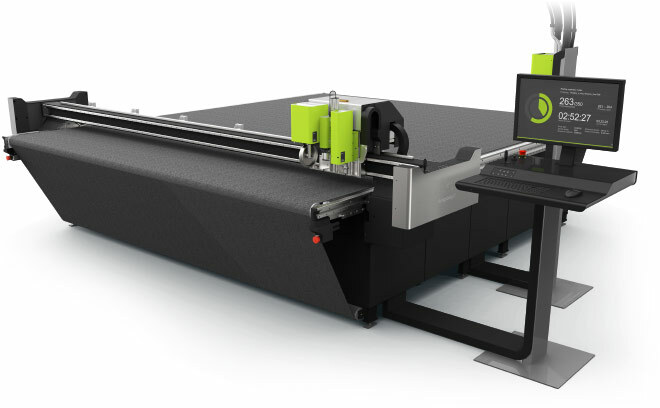 Esko increases Kongsberg productivity with new i-Cut Production Console tools. 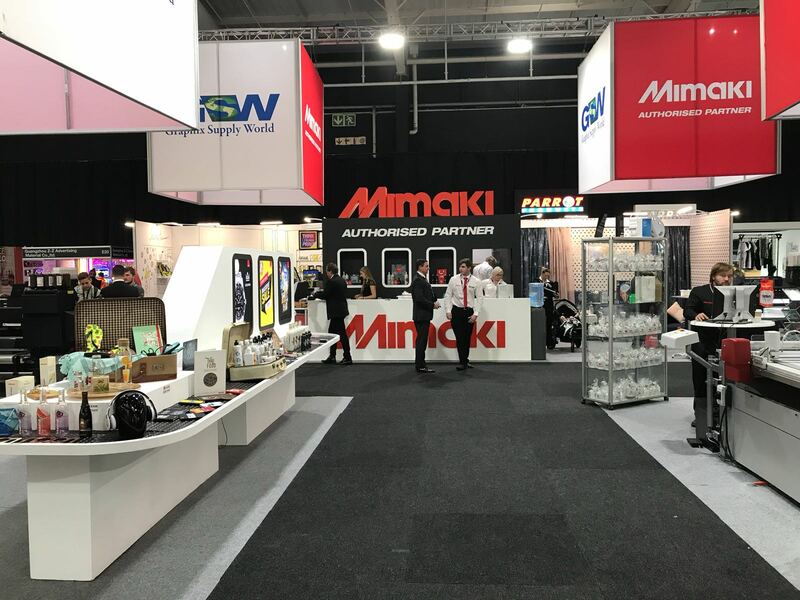 Speak to Graphix Supply World to find out more about the Esko product range. 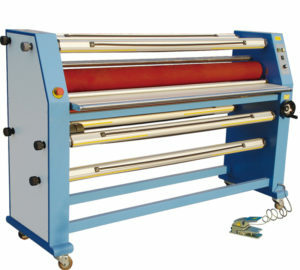 The PTA 12000- AUTOMATIC HEAT PRESS is a fully automatic machine with two trays, and has a useful area of 1000x1047mm. Indicated for sublimation operations. While one piece is being pressed, the operator can prepare the next one, thus yielding a higher production speed.